Oh? What’s this we see? Is that EXID’s Jeonghwa trying out one of our latest products? 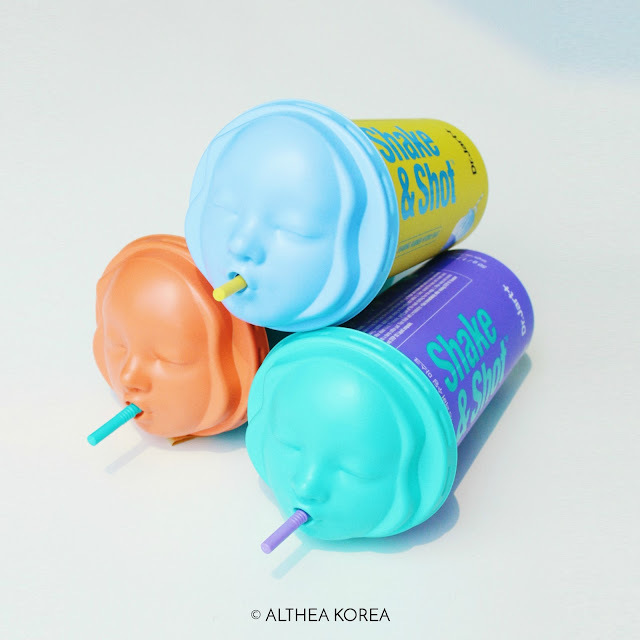 Unless you’ve been living under a rock, you’ll know that Althea’s created the Real Fresh Skin Detoxers in collaboration with Get It Beauty. They are our current favorite way to cleanse and pamper the skin at the same time, and it seems to be one of their member’s too! 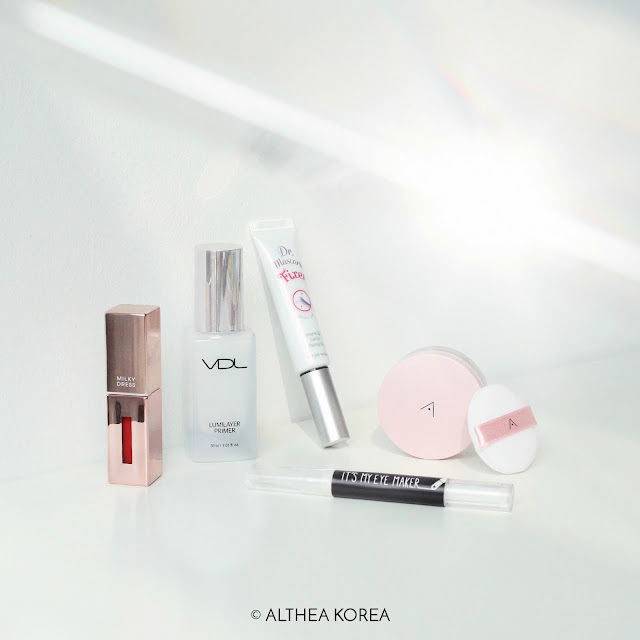 Here’s what this Lady thinks and how she incorporates it into her beauty regime! A rose by any other name would smell just as sweet! Not just a beautiful bloom and the symbol of all that is romantic, the rose is a magical flower that also brings benefits to your beauty routine. It richly hydrates while soothing away redness, making it a powerhouse ingredient that’s found in many face and body-loving products. 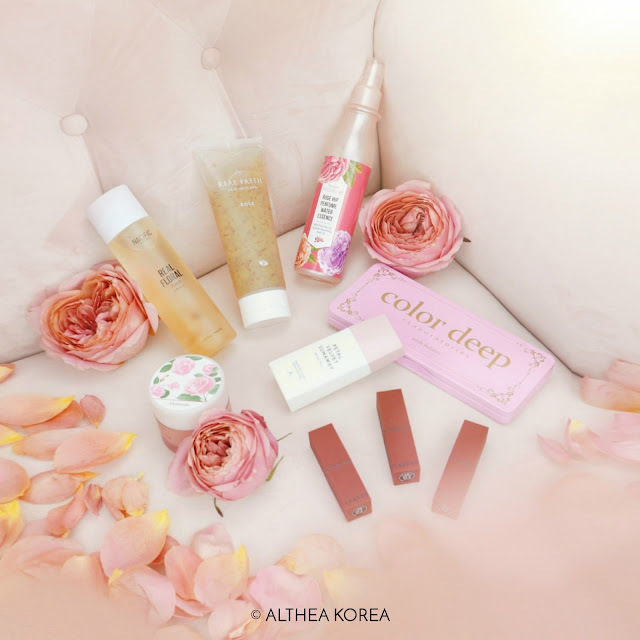 To truly embrace the rose and all its amazing benefits, we thought we’d pick out some of our favorite items that have rose in them! Here’s the rosy edit, specially picked out just for you! We love new things, especially when they're ours! 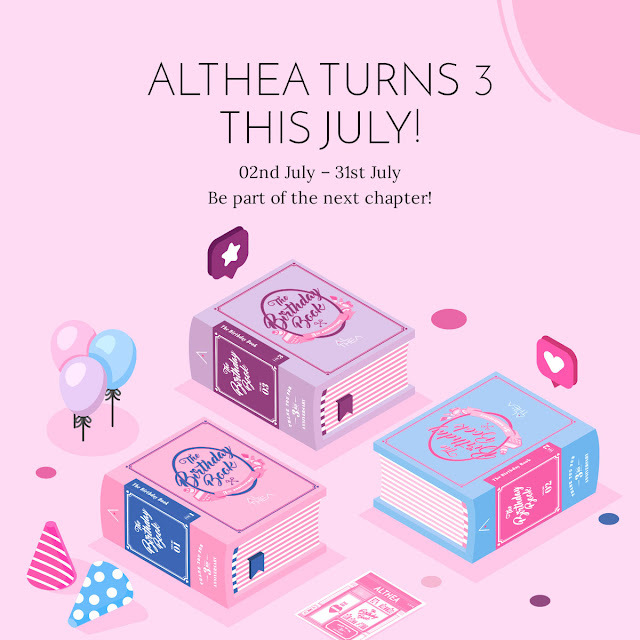 Yes, Althea has a new baby to coddle and praise, and we're absolutely ecstatic to share it with you! The sun is a natural enemy of the skin - it can cause dehydration and the break down of skin cells, leaving you with signs of premature aging as well as sun damage. 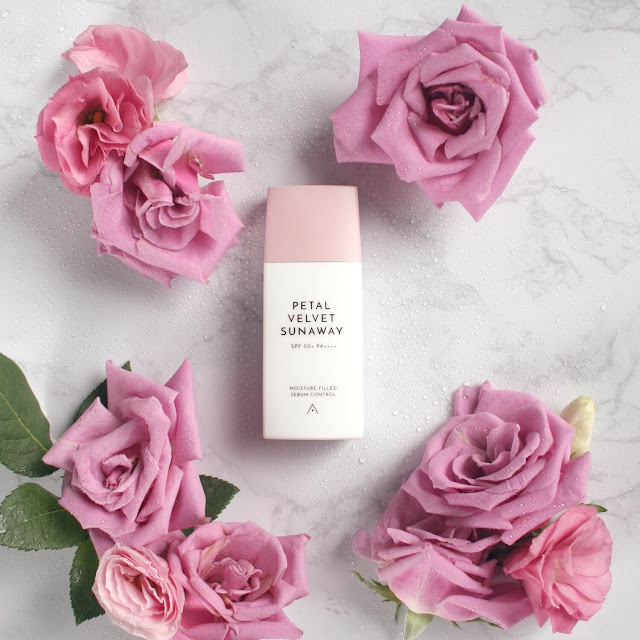 Althea's Petal Velvet Sunaway is our skin's saving grace, a lightweight yet protective sunscreen that's perfect for daily use. Here's all you need to know on what's coming!